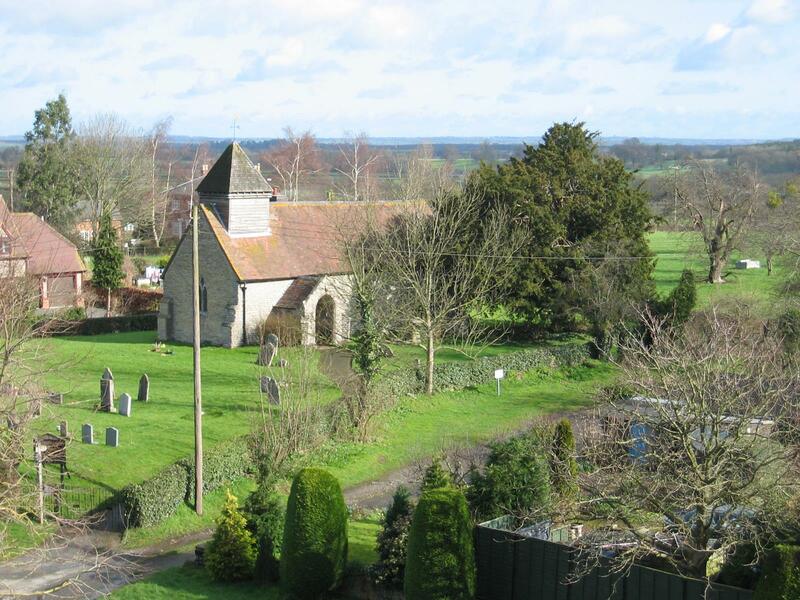 The church of St.Leonard is a small building consisting of chancel and nave dating from about the 14th century and the chancel from the 15th. It is in the Diocese of Worcester. We would welcome your prayers in our prayer box at the back of the church; your prayers can either be read out in the service, prayed in our prayer meetings or offered to God silently by one of our church members.